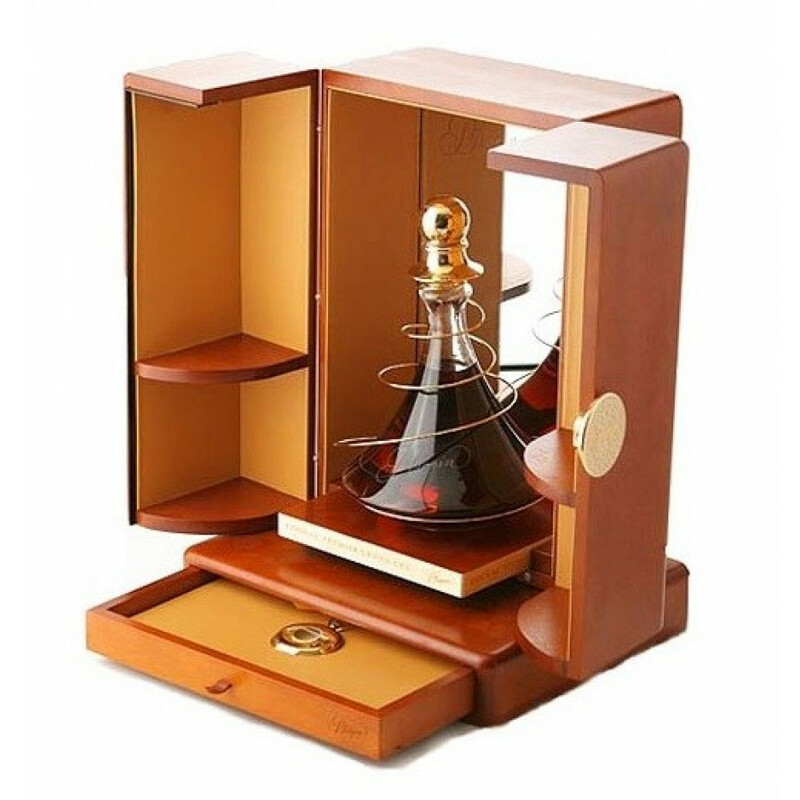 Cuvée Cognac Frapin 1888 is a prestige product. 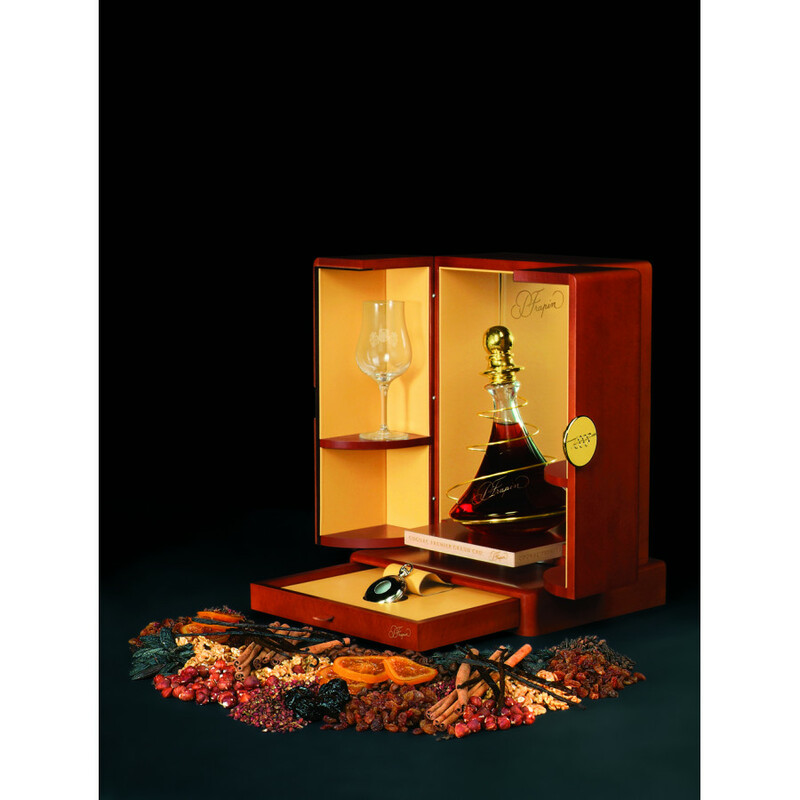 The crystal carafe has 700 ml of finest cognac to offer. 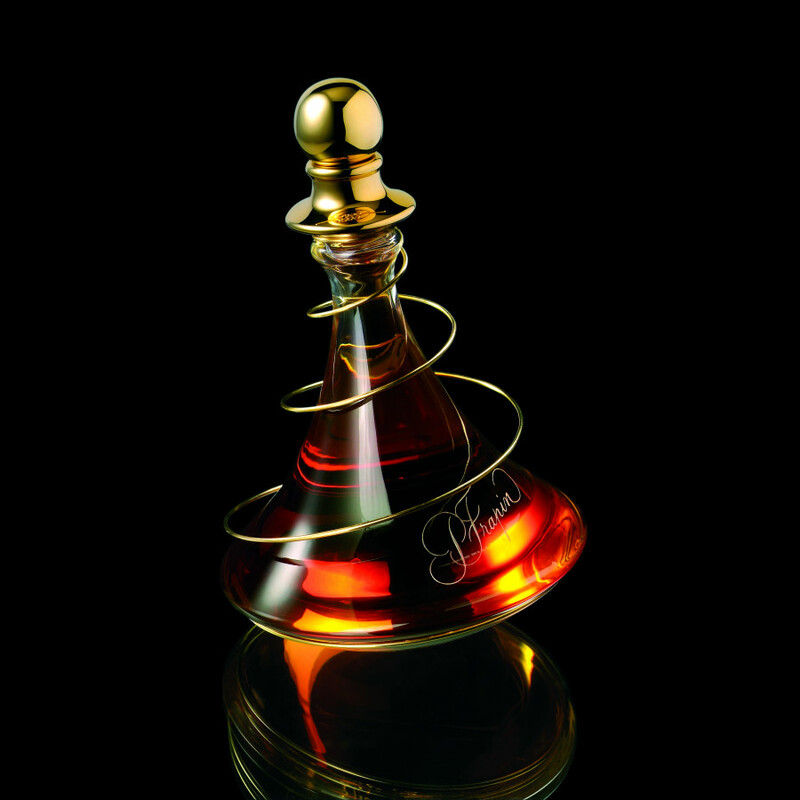 This Cuvée from the house of Frapin is part of a limited edition (1888 bottles), and a major reference to Pierre Frapin. In 1889, Pierre won the Gold Medal of the Exposition Universelle de Paris 1889, today the medal is kept in the cellars of the estate in Segonzac. This bottle unites very old Grande Champagne (très vieille) eaux-de-vie from the barrels of the Domaine Château de Fontpinot. The Cuvée consists of Folle Blanche notes which seem to be quite rare to find. 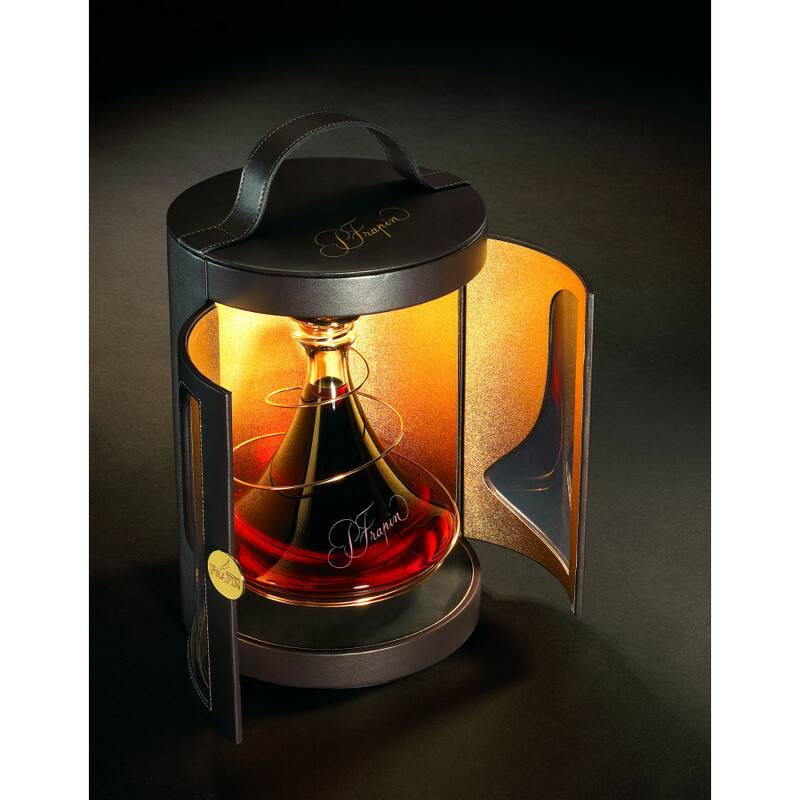 The decanter is unique: Frapin created a bottle, crafted by the Christalleries Royales de Champagne, including a 24 carat gold element.